As part of my now regular look at the forthcoming Barnsley Music Awards, I’m going to look at two of the event categories, Best Venue and Outstanding Contribution to Local Music. When looking at my favourite venues, I’m taking into account atmosphere, sound, stage, lighting, staff, refreshments and legacy. In my mind, there is only one venue in town that covers all bases with aplomb and that is The Polish Club. The newly re-branded Barnsley Rock and Blues Venues (though still loving called The Polish Club by regulars) continues to have the best sound, stage and lighting in town. Great ale, prices and staff. They put on original rock, metal, indie, punk, blues, folk and the best of regional tribute acts. Highlights in the last year have been gigs by Exit Calm, Servers, The Exhibition, Garforth & Myers, The Black Lamps and regular outings from locals System of Hate, Black Vines, In Your Honour, Parson’s Lot and Lisa Bentley. Despite the plethora of acts in town, the number of promoters, quality venues or owners will to support original live music is pretty thin on the ground right now. But it is getting better. There are a number of individuals and groups putting their back out to improve the scene – Burn Down the Disco and Opium, The Underground, One Over the Eight are just a few. However, getting first rate sound in venues not build for live music isn’t always easy, and in Northern town like ours, sometimes those classics venues, such as social and working men’s clubs are the best. The staff in the club, along with Marcus the sound engineers are great, at what they do and are always helpful. They host gigs from original metal, alt-rock, blues, folk, indie and punk, as well as the best in tribute acts. When looking at those people or groups that have made a significant contribution to music in Barnsley over the years, I’ve thought about those individuals that work hard to highlight and nourish the musical talent in town and those that have influenced local musicians. In no particular order, here are my five. Of National Important Records not only have released my two favourite EPs this year, they continue to work with the highest calibre of local acts. This one man operation has been active since 2009, release the first records from Alvarez Kings and has continuously supported The Exhibition since their inception. Whilst being entirely selective about who they work with, they have also released a 17 track exploration called ‘Things That Aren’t There: A Corner of Barnsley Counter Culture’. January 2015 will see their release of the long-awaited debut long player from local post-rock veterans, The Black Lamps and of course will continue to highlight records deemed worthy of national importance. 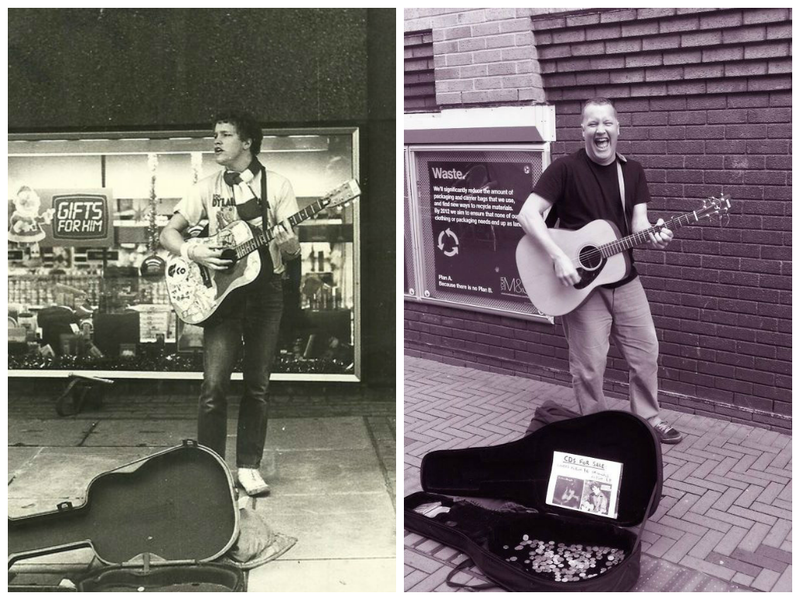 For many youngsters in Barnsley, whether they had an interest in music or not, seeing Nick Davies busk on Market Street, Albert Street and the surrounding area would be their very first experience of live music. He’s been busking there for as long as I can remember (since the mid80s) and has played in a number of local blues rock bands over the years, including The Nick Davies Band and Wild Turkey. I used to love seeing Nick play at the back on Boots every Saturday as a little boy being dragged around town by my mum before getting home in time to watch Giant Haystacks and Big Daddy on the telly at tea time, and when Moved back to Barnsley in 2011, it pleased me no end to see that he still played their on occasional Saturdays. Maybe it’s him that inspired me to get into live music. When I was at Barnsley College in the late 90s, I remember seeing Richard there as a student teacher. He worked there, teaching music until late last year when he sadly passed away following a fight with cancer. 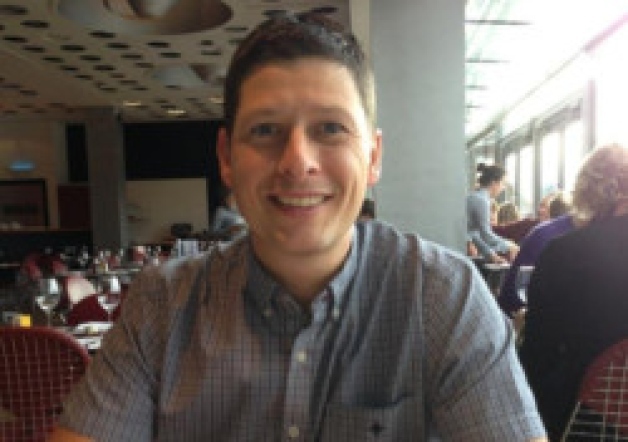 He has been credited as teaching half of the Arctic Monkeys, but more importantly, if you went to Barnsley College and studied music, music tech or business, then chance is, you’ll have been influenced by him. He will of course be missed by many. A charity was recently set up in his name. Named EnRich, they will support budding musicians by providing funding and small grants in his name. 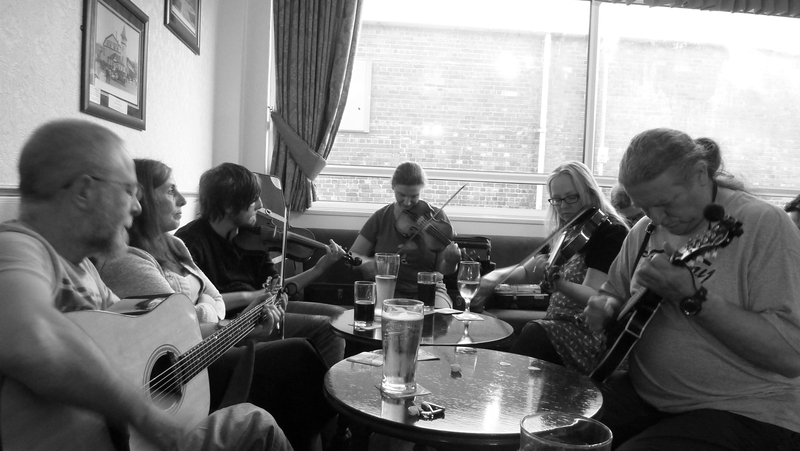 The current home of Barnsley Folk Club is The Trades Club on Racecommon Road every Monday night. No PA, no mics, just fifty plus years of local song, singers, stories and heritage. An important institution that has seen many influential musicians passed through its doors, including Kate Rusby, Kathryn Roberts, Derek and Dorothy Elliott, Tony Capstick, The Deighton Family, Dave Burland and many, many others. Over the years, the club has been based at the Alhambra Hotel, The Civic Centenary Rooms, King George Hotel (now Stereo), The Wheatsheaf (now town end roundabout) and The Shaw Inn. Each week the house band String Theory and club members lead regulars through traditional songs and invite people to sing and play along. Every few weeks, guest performers from all over the UK and the world are invited to play. 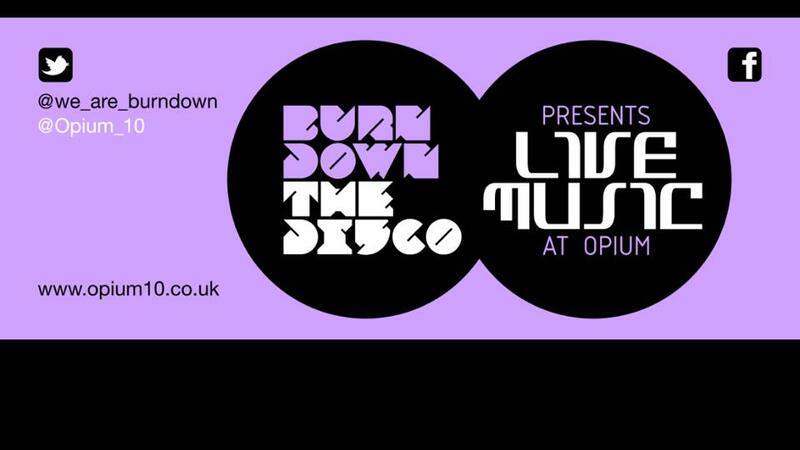 Other than Barnsley Folk Club, promoters Burn Down the Disco are the longest running in Barnsley right now. 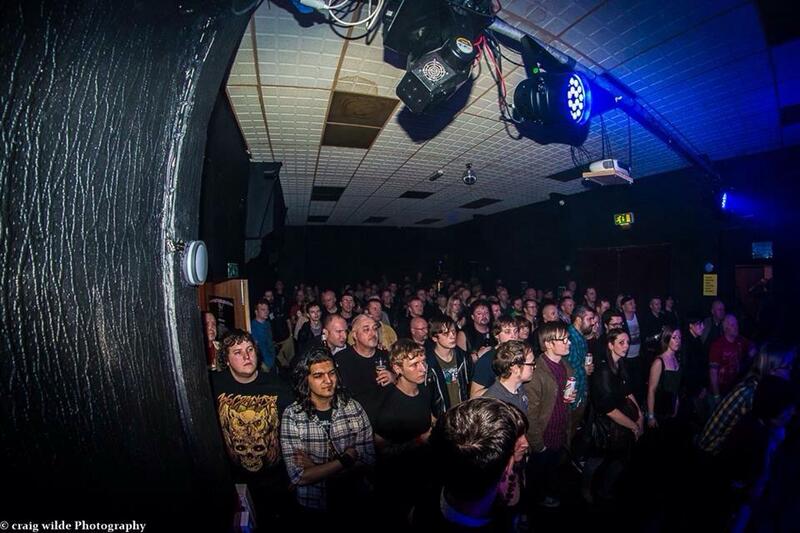 The fellas that run BDTD are dedicated to bringing the best of UK indie music to venues in Barnsley to providing a platform for up-and-coming local bands too. BDTD started life at Panama Joe’s, which was known for its live rock, indie, metal and punk and its alternative DJ nights. When they closed, The Arches became their home and three years later, so did Lucorum. Over the years, they have curated stages at a number of local festivals, including Coalfields, BOMfest and Love Music Hate Racism; and have bought a number of big acts to town including ilburn, Joe Carnall & The Book Club, The Crookes, Zico Chain, One Night Only, The Paddingtons, Exit Calm, The Sunshine Underground, The View, The Complete Stone Roses, Sons of Albion, Chris Helme, Neville Staple Of The Specials, Gallows & Hadouken! as well as DJ sets from Mani, Bonehead, Nicola Bear (Ibiza Rocks), The Twang, The Enemy and John McClure & Matt Abbott (Skint & Demoralised). They have now made indie night club, Opium No10 their residence and carry on doing a stellar job in supporting the local scene. I was trying to think of a band or artist who spreads the word about Barnsley and music in Barnsley to their audiences. Kate Rusby does. As do The Hurriers. 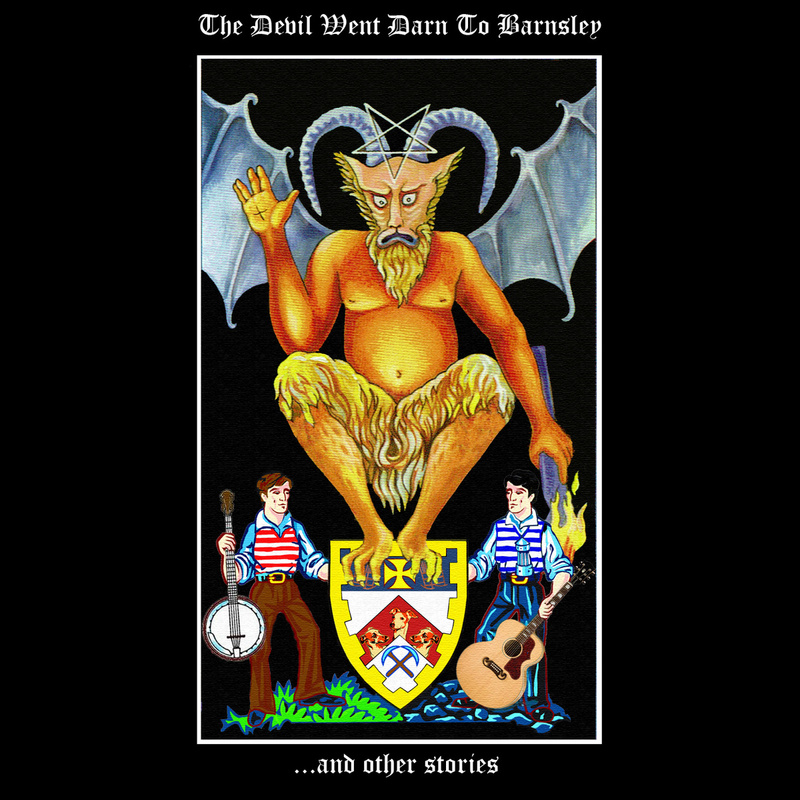 However, on their travels around the UK, on their many gigs each year, comedy folk band The Bar-Steward Sons of Val Doonican have spoken to and sung about Barnsley folk to thousands. Their lyrics and artwork showcase Barnsley and on top of that, they also raise money for Barnsley Hospice. Frontman Scott also runs his own open mic called Cabaret Doonican, on which he gives a platform and audience to new and seasoned musicians alike. Who is your favourite solo artist from Barnsley? You can of course still vote, though that is limited to just one vote per IP address. And you oly have until 7th November to do so. The Barnsley Music Awards takes place Friday 5th December at the Walkabout in Barnsley. For a full run down of who will be playing on the evening and how to get your tickets to the event, visit this link. Vote online via Survey Monkey now. Limited to one vote per unique IP address. Click this image to vote.